Desserts are always something special. 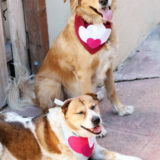 They are the cherry on top of any special occasion and when properly decorated, they are a feast for the eyes as well! 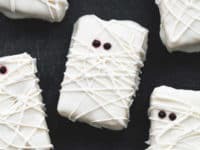 With Halloween just days away, you want to start looking for Halloween dessert ideas that taste delicious and look spooky! 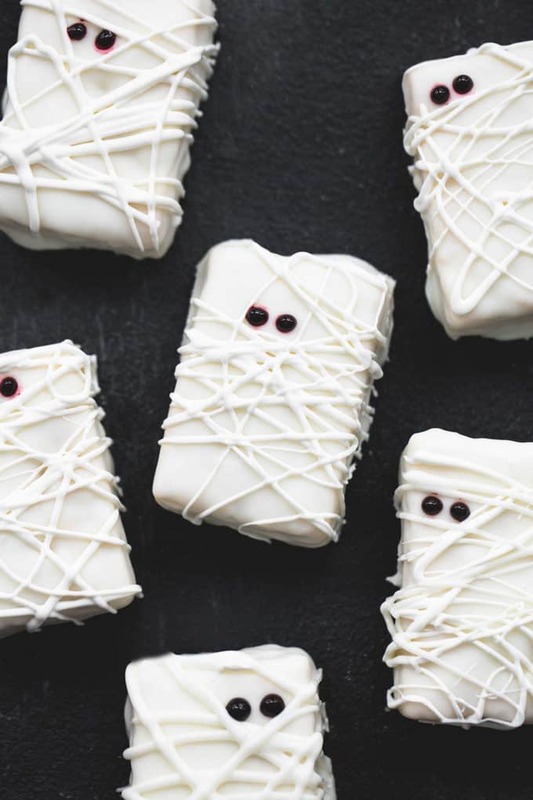 Here’s a treat: a roundup of the tastiest, scariest Halloween desserts! 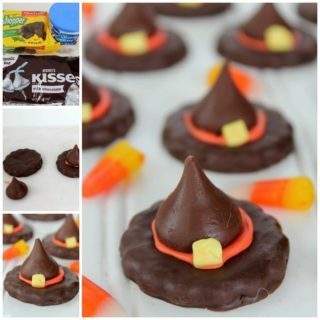 Dive into these delicious recipes and have the sweetest Halloween yet! The last night of October is when all the monsters come out to play! 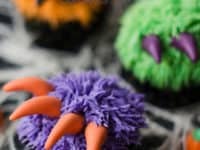 Make these fuzzy monster claw cupcakes and show the monsters you’re willing to fight back! 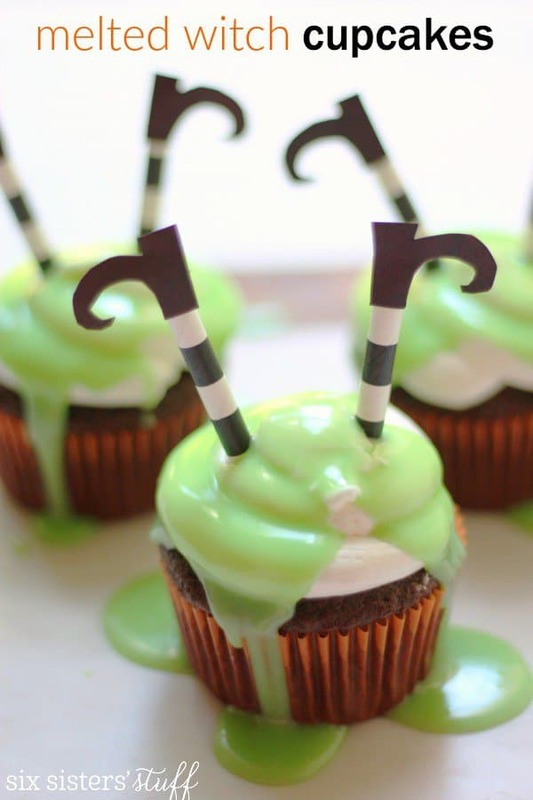 Cupcakes are awesome enough as they are, but once you dress them up people will go bananas! Bakingdom has the secrets to this dessert! 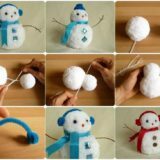 Some monsters look scary, but some look downright adorable! 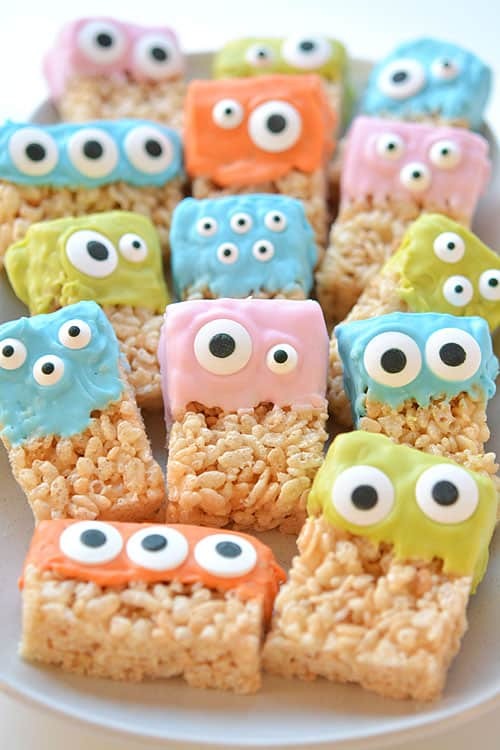 We’ll leave it to you to decide in which category you’d put these rice krispie treat monsters, but we vote for adorable! 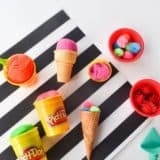 The kids will absolutely love them, so do make a full tray of them! 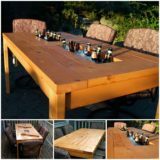 One Little Project has the recipe! 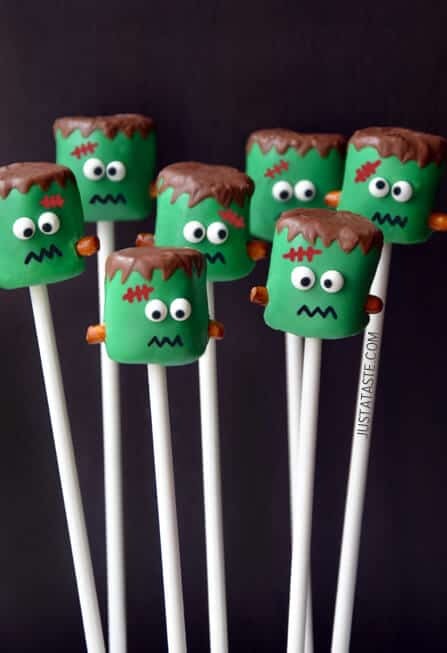 If you love crafting with food, you have to try out these Frankenstein marshmallow pops we found at Just a Taste! 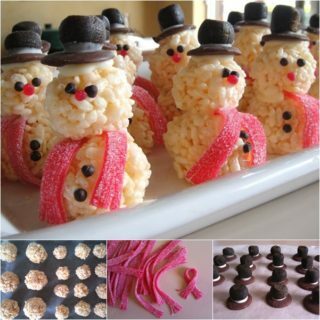 Slightly creepy but totally delicious, they are bound to be a total hit! 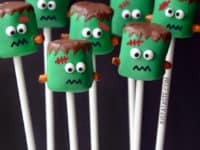 This year, the boring desserts are out and creepy marshmallow pops are in! 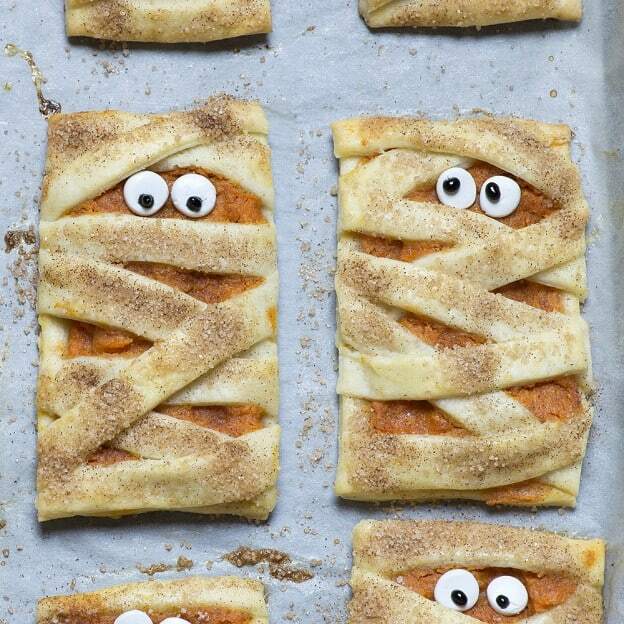 Don’t want to complicate your Halloween dessert but still want it to be creative? 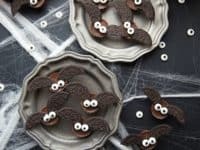 These cookie bats are the obvious choice! 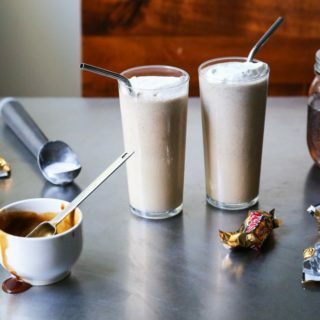 They are simple and convenient chocolate bites, but you’ll only need four ingredients for them and you can pretty much guess them from the picture! 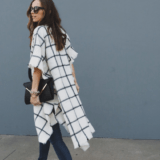 Visit Chelsea’s Messy Apron for the tips! What is it about graveyards that makes them so scary on Halloween? Maybe it’s that chilling feeling like the ghosts are closely watching our every move? 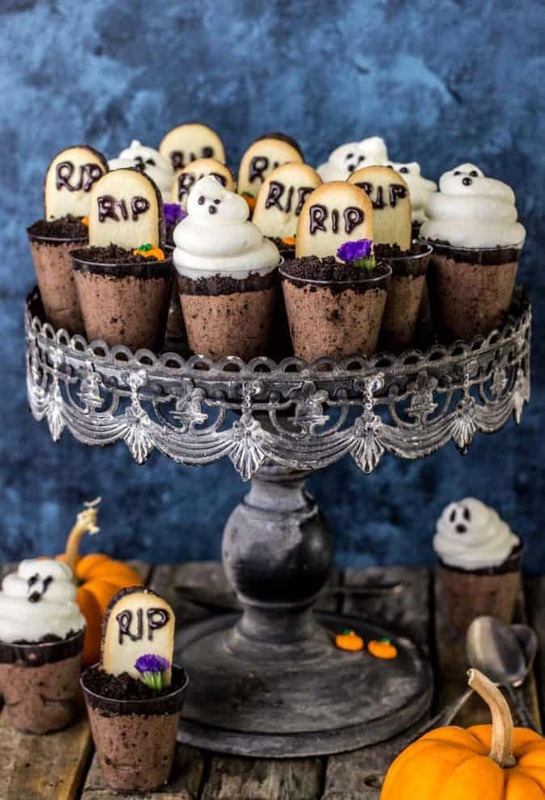 Creepify your Halloween table with these ghost graveyard shooters. 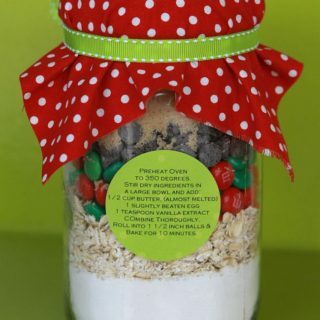 Find the recipe at Sugar Spun Run! 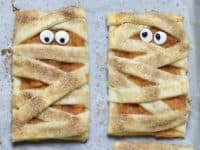 Mummies are an essential part of Halloween! 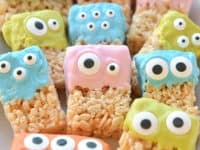 These rice krispie treat mummies are so adorable you’ll almost feel bad about eating them. Almost. Crème de la Crumb will show you how to make them, then it’s up to you not to eat all at once! Have you decided on your Halloween costume yet? 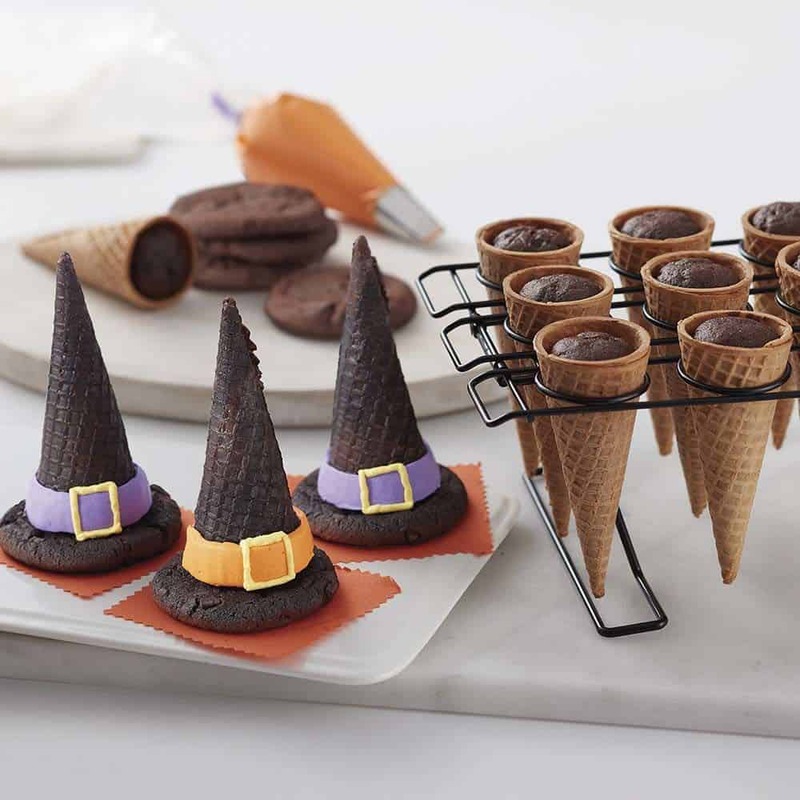 If you’re not going as a witch at least make these witch hat cones! 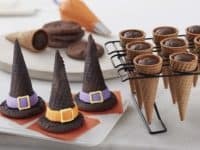 And if you are going as a witch, make sure you always have a platter full of these epic cones at hand! 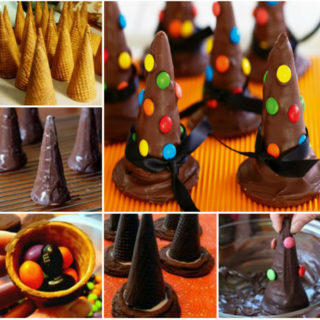 Bottom line: these hat cones cannot miss from this year’s festivities! 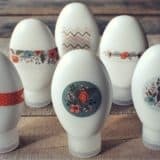 Wilton has the details! 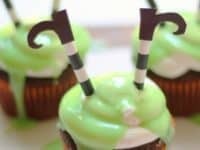 Another creative and funky witch dessert comes from Six Sisters’ Stuff. 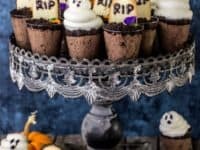 These spooky and memorable cupcakes will be talked about for weeks to come! 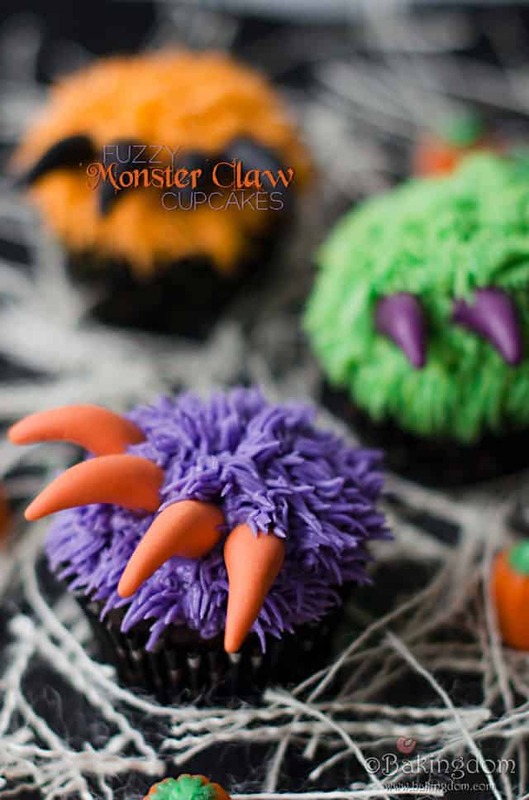 Who’s winning at their Halloween cupcake game? You are! Thanks, melting fake witch! 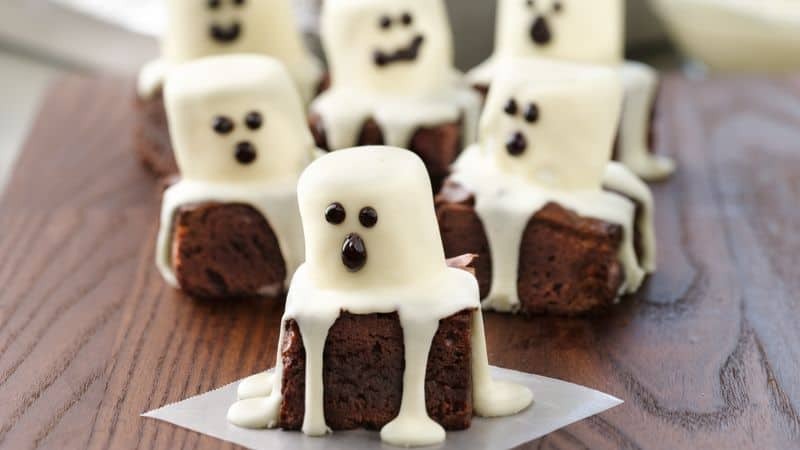 These little spookylicious brownies are something we could eat every day! 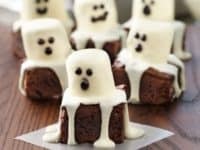 The recipe by Betty Crocker is super simple and will make a great addition to your yearly Halloween recipe repertoire! 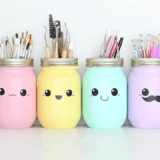 Just look at how boo-tiful they are! 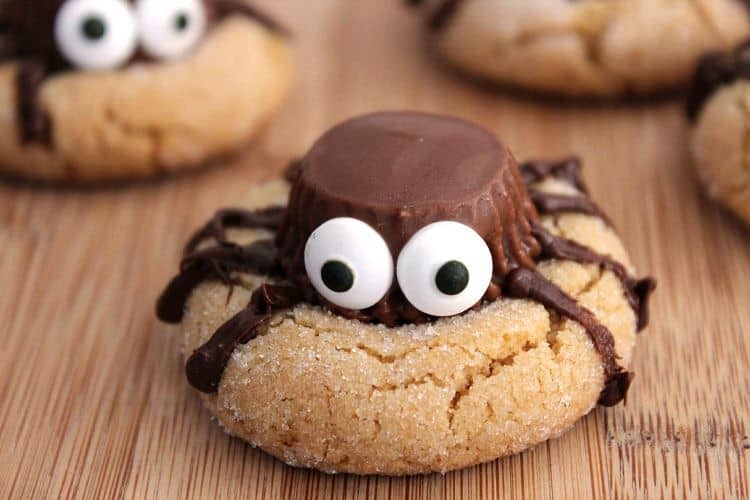 Most people find spiders super scary, but these spider cookies look rather cute! 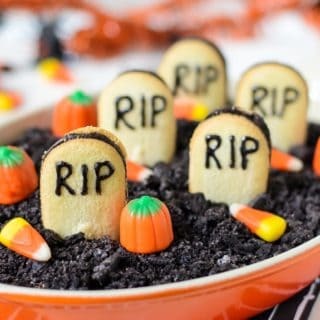 Even so, they will perfectly fit the Halloween theme and will still pass as a scary dessert! 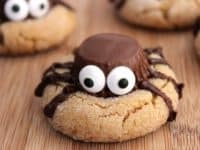 We’re just thankful that actual spiders don’t have such big eyes! Mummy Musings shares the recipe. 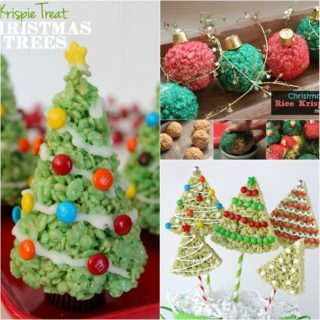 These cookies are a bundle of deliciousness. 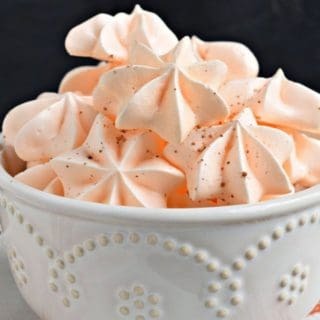 Pumpkins, cinnamon, sugar, nutmeg … what’s not to love?! 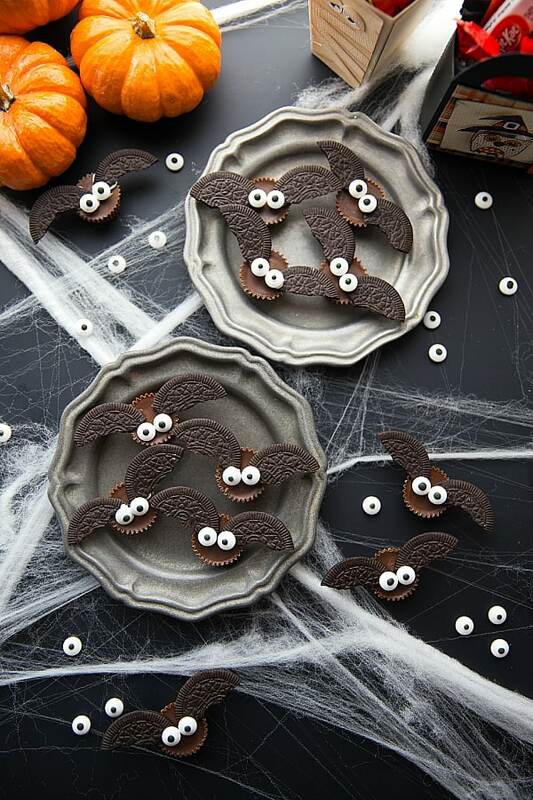 Now is not the time to count calories and be economic – make as many of these as you possibly can and prepare for a spooky night filled with sweet cookies! OMG Chocolate Desserts shares the recipe! 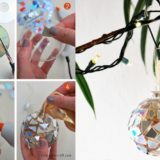 Are you in love with The Nightmare Before Christmas? 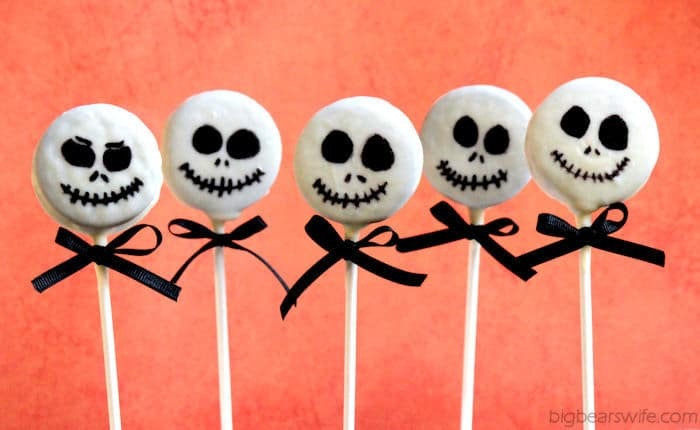 Here’s something to make you happy: look at these amazingly creepy Jack Skellington pops! 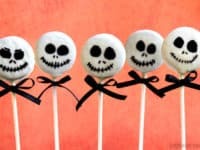 They will give your Halloween party a nightmarish touch and that’s what we all need! 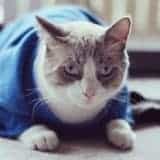 Big Bear’s Wife totally gets us! Halloween is the one day a year you are allowed to fall into a sugar coma!